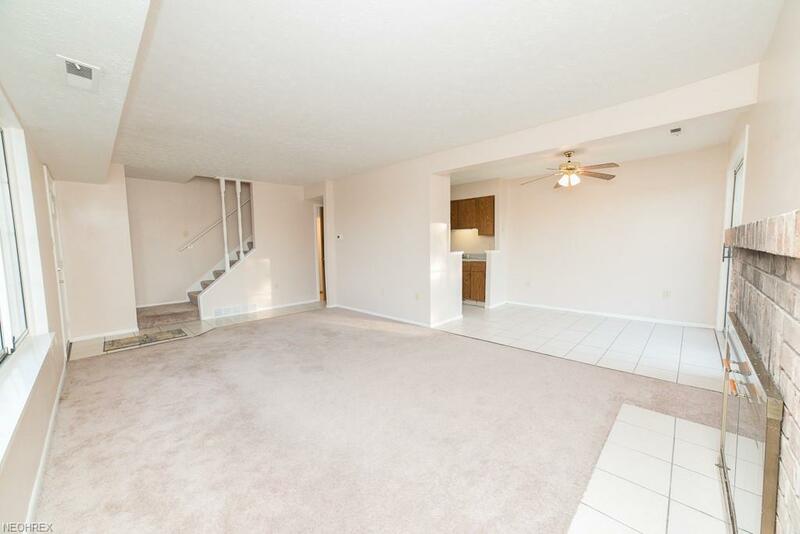 This 3 bedroom condo is move in ready with modern paint colors throughout. 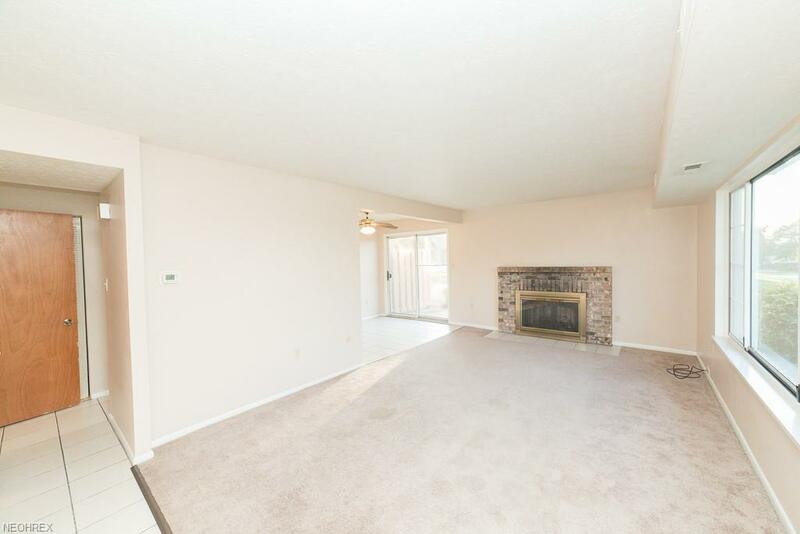 Living room features a gas fireplace. 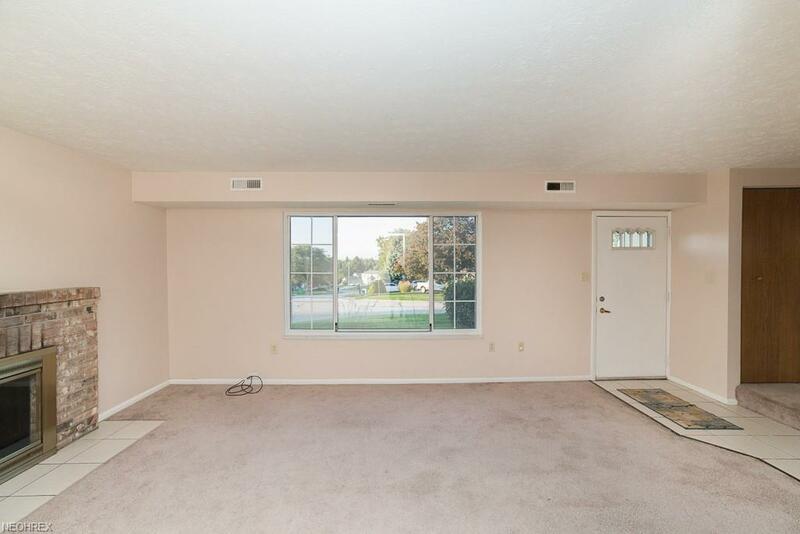 Dining room has a slider door to back patio. Preferred end unit in Huntington Hills allotment, which includes fishing pond, swimming pool, and tennis courts. The furnace and A/C were replaced in 2008. 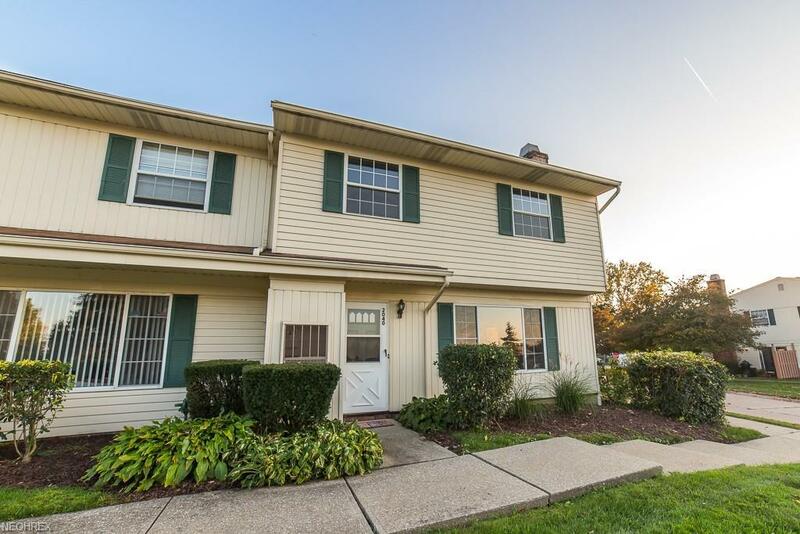 HOA fee includes a detached 1 car garage, snow removal and trash as well as the usual items.